CONSTABLE Simon Nkala (41) was accidentally shot and killed by his colleague. The incident took place on Friday as Nkala and his colleagues were trying to stop robbers in Parys. 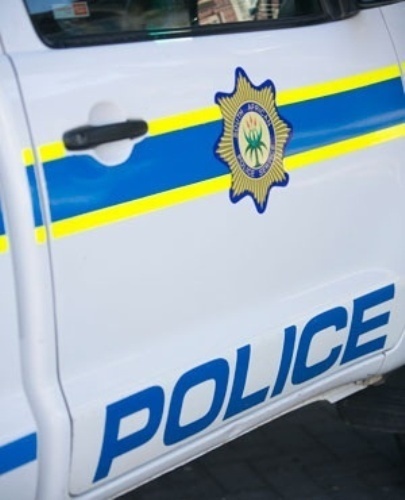 Police spokesman Brigadier Motantsi Makhele said: “Three officers were patrolling the N1 and R59 when they spotted a suspicious looking Toyota Condor. “The driver admitted he was with three other people who were targeting trucks transporting tyres. He was detained immediately while the officers waited for the other suspects to return. “The three other suspects approached the Condor to check if their partner in crime was still there. One of the suspects started attacking an officer with an iron rod. “The other two suspects fled. The officer who was hit with an iron rod fired shots in the direction of the suspects. “It was later discovered Nkala had sustained gunshot wounds on both thighs. “He was taken to hospital, where he succumbed to his injuries,” said Makhele. He said a case of murder was opened and was handed over to the Independent Police Investigative Directorate.